UK Prime Minister Theresa May will use the upcoming EU summit in Malta to demand Europe strengthen its commitment to NATO and spend more on defence. 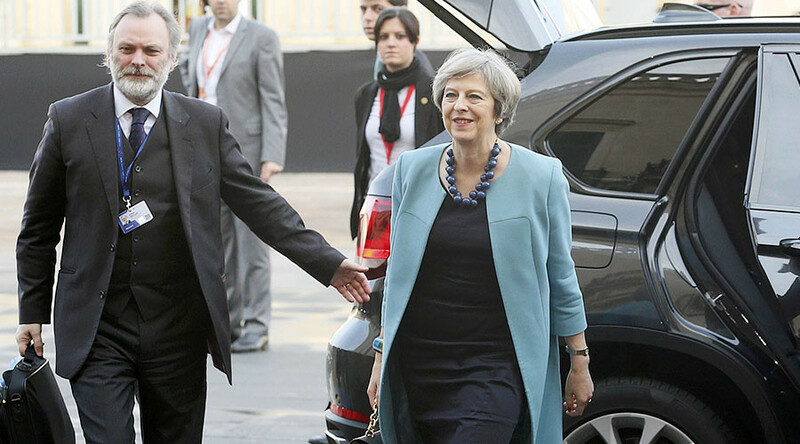 May is expected to conduct a series of one-on-one meetings with EU leaders, including Germany’s Angela Merkel and Spain’s Mariano Rajoy, in order to secure “new, positive and constructive” relationships with the Union. The prime minister, however, is not expected to attend the part of the talks in which Brexit will be discussed. Instead, she is using the summit as an opportunity to press the EU’s NATO members to fulfil their defence expenditure requirements. According to a 2016 NATO report, only five of its 28 members actually reached the required defence spending limit of two percent. The list of those failing to spend enough includes Germany, France, and Spain. 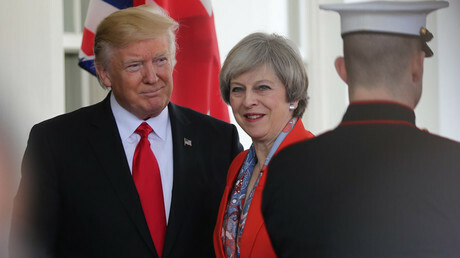 Britain’s push for Europe to open its wallet comes after a meeting between Theresa May and US President Donald Trump last Friday. 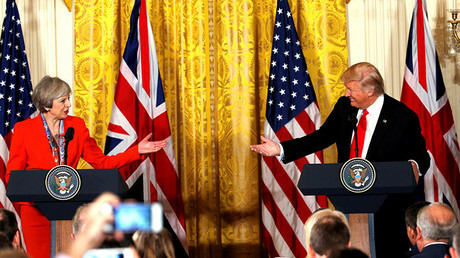 At a joint press conference, May agreed with Trump that NATO spending should be “fairly shared” among its members. The president has also suggested that the US may not come to the assistance of NATO members who do not satisfy the two percent requirement. May, however insisted she had received a “100 percent” commitment to NATO from the Trump administration. She also promised to “encourage fellow European leaders” to comply with their obligations. It remains unclear how Britain will convince EU leaders to increase defence spending, as relations with Brussels have been significantly affected by Brexit. One possible way might be to emphasise the threat to European security that is supposedly posed by Russia. Earlier this week, UK Defence Secretary Michael Fallon urged other NATO states to fulfil defence spending targets in order to effectively counter alleged Russian attempts to destabilise the continent. Fallon has accused Russia of “becoming a strategic competitor to the West” and mounting a sophisticated information and cyber campaign against various NATO members.